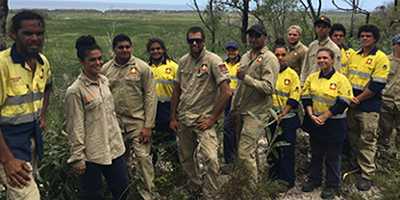 Jarlo Jargu Boma (Striking Fire to Ground) fire management on Minjerribah project. 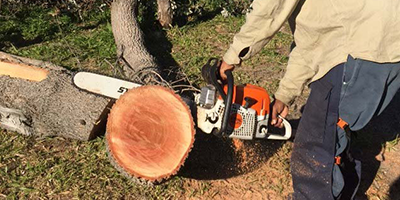 The Quandamooka People through Quandamooka Yoolooburrabee Aboriginal Corporation (QYAC), with Queensland Reconstruction Authority (QRA) propose bushfire management for Minjerribah using traditional knowledge and methods. Quandamooka Yoolooburrabee Aboriginal Corporation (QYAC) is a Registered Prescribed Body Corporate (PBC) created under the Native Title Act 1993 to manage the recognised Native Title rights and interests of the Quandamooka People following the determination, 4th of July 2011. 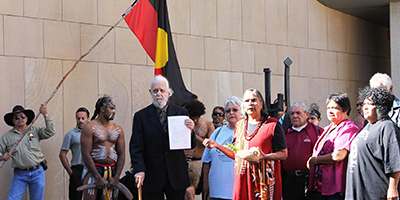 Our Native Title consent determination was handed down on the 4th of July 2011. Quandamooka Land & Sea Management Agency, QALSMA, actively cares for Country. 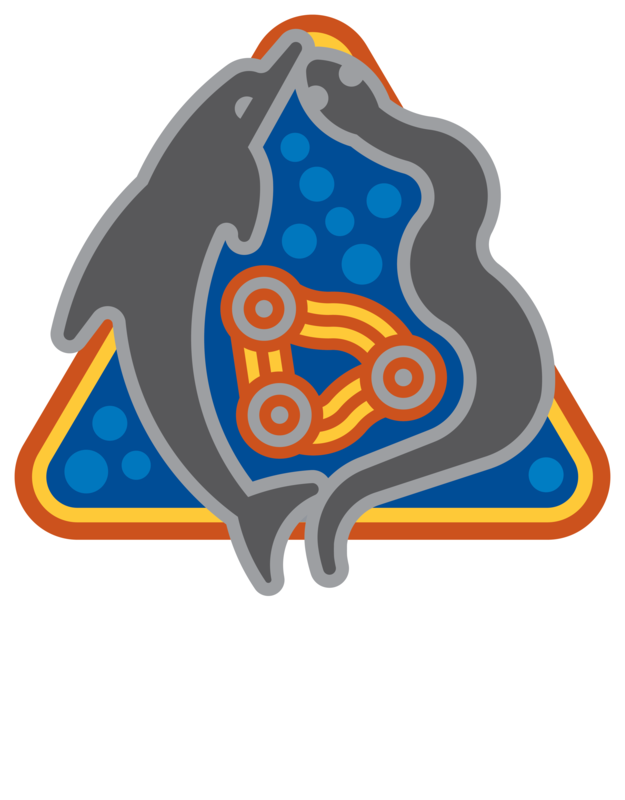 QYAC is the Cultural Heritage body for the Quandamooka Estate. Quandamooka Business Services provide a wide range of inovative project sollutions. The home of our eco cultural experiences for guests to Quandamooka. Events celebrating people, country and culture of Quandamooka. 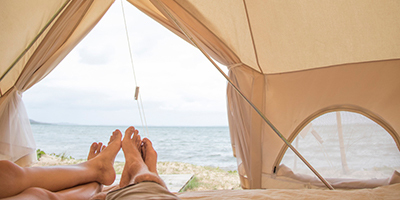 Camping, glamping and cabins on Minjerribah, North Stradbroke Island. The Indigenous Business Development Fund is part of the NSI ETS. QYAC and other Quandamooka publications and reading material. A cultural and educational whale interpretive space for Minjerribah. 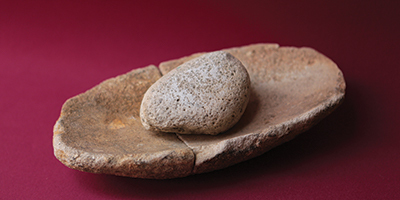 Press releases, social media, images, publications and tools for media. We welcome you to the National Park on Minjerribah, ‘My Mother Earth’.